Drake‘s OVO comrade PartyNextDoor was arrested in New York on Thursday for possession of an illegal drug. The full details surrounding his arrest is not yet known, but this is what we know so far. PND and another man was taken into custody and was charged with seventh-degree criminal possession of a controlled substance. At the time of his arrest he was crossing the border between Canada and the United States, XXL reported. U.S. Customs and Border personnel called in state troopers to help them conduct a search of the singer’s vehicle at the Lewiston-Queenston Bridge and that’s when the banned substances were found. The two men were traveling in a tour bus when they were stopped for inspection. 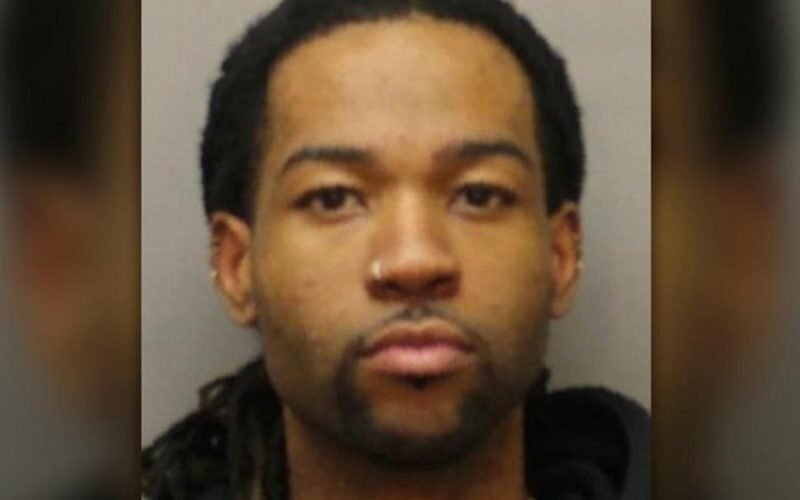 According to the police report, cops found Xanax and Oxycodone in PartyNextDoor’s possession and his friend who was arrested with him, Jerome Nevins, was found with Xanax in his possession. No court date has been set yet, but both men were given appearance tickets returnable in Lewiston Court. PartyNextDoor, whose real name is Jahron Anthony Brathwaite, has not released a statement about the arrest. The singer/songwriter just released his new EP “Seven Days” which arrived last week and features a guest appearance from Rick Ross on the single “Better Man.” The surprised project comes with seven singles including “Bad Intentions,” “The Right Way,” “Never Played Me,” and “Best Friends.” PartyNextDoor is currently touring with Halsey for his “Hopeless Fountain Kingdom Tour.” This arrest will not likely affect the tour. Aside from dropping a new project, PartyNextDoor also has a few new solo singles and collaborative singles such as the recently released song “Cartier” with rap legend Jadakiss. He is also currently working on a full-length album due for release sometime next year. Let’s PND can get these legal issues deal with asap and continue to give us great music.